The Presbyterian Church of Taiwan is a member of the universal and reformed Presbyterian churches. Its history can be traced to the three Western medical missionaries in Taiwan, specifically Dr. James Maxwell from the from the Presbyterian Church of England in Southern Taiwan in 1865, Dr. George Leslie MacKay from the Presbyterian Church in Canada in Northern Taiwan in 1872, and Campbell Moody and David Landsborough from the Presbyterian Church of England in Changhua in 1896. 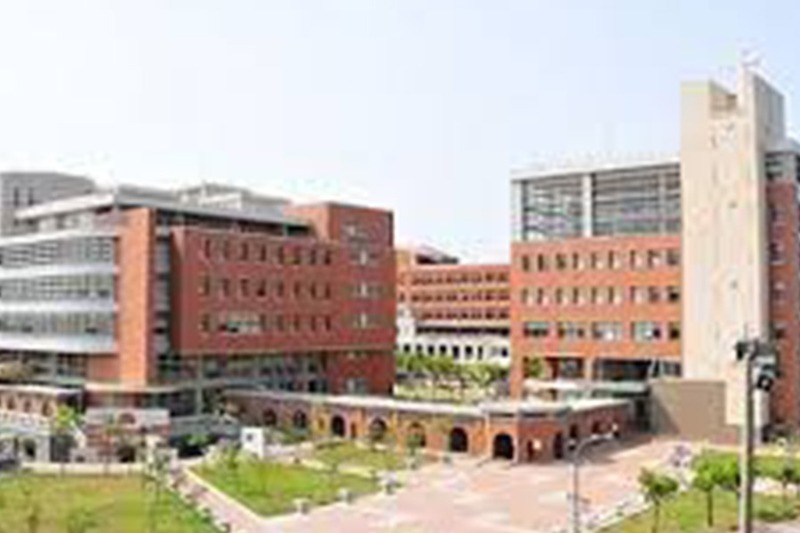 Chang Jung Christian University (CJCU) is a private university located in southern Taiwan. 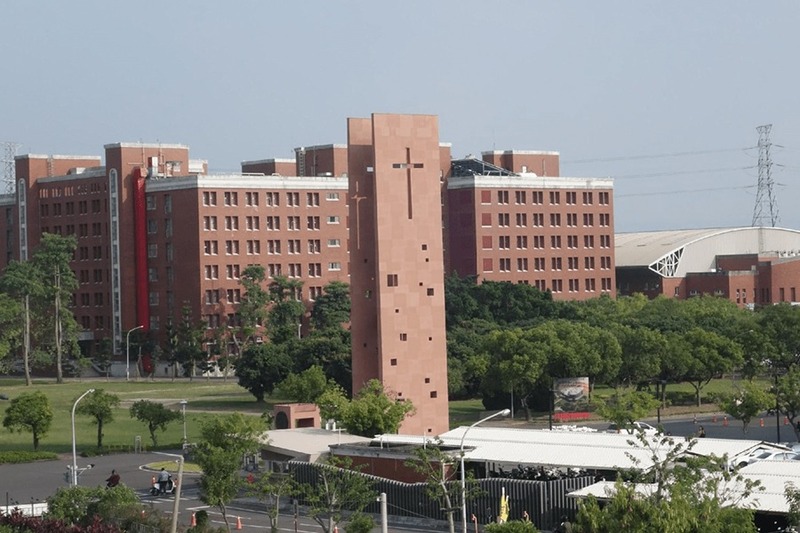 Affiliated with the Presbyterian Church in Taiwan, CJCU is committed to developing the God-given gifts and abilities of each student within a culture of love, respect, and service. 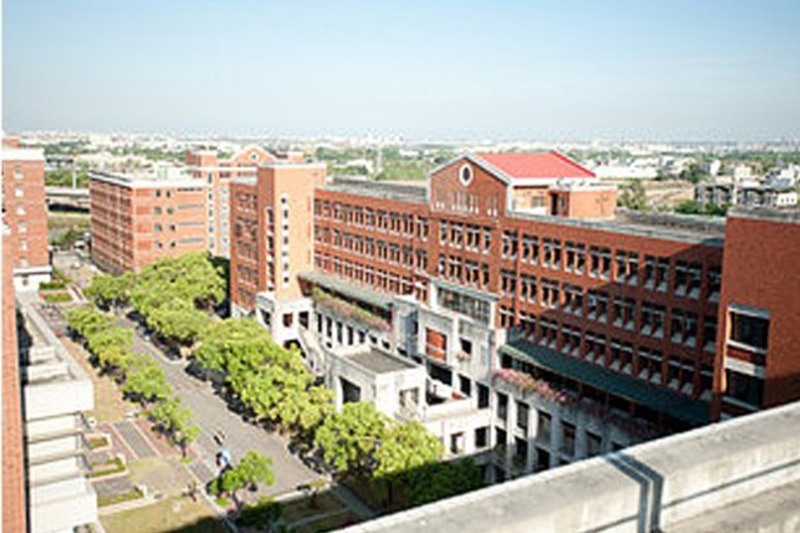 The university was founded in 1992 but is the outgrowth of a vision that began more than one hundred years earlier with the founding of Chang Jung Senior High School, the first western-style high school in Taiwan (1885). CJCU’s student population includes 9,000 undergraduate and 1,000 graduate students in over 28 bachelor programmes, 18 master programmes and 1 doctoral programme in five faculties (as of 2010-2011). At present, the University consists of five colleges: Management; Health Science; Humanities and Social Sciences; Information and Engineering; and Theology. The University also includes ten research centers and four teaching and learning centers.